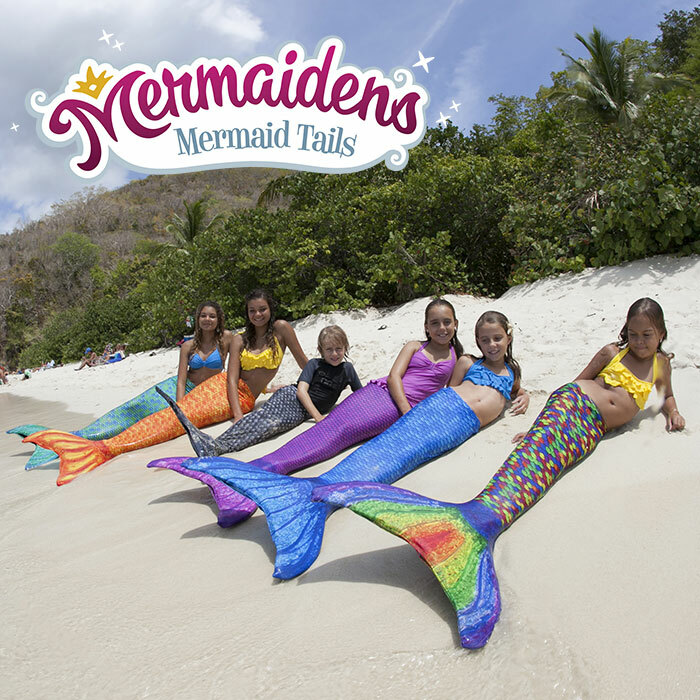 What is a Mermaid Tail? New to the MerWorld? No problem. Here are a few tips for getting the best gift-giving "flip" for your fin. Curious about how these thingys work? How about safety? 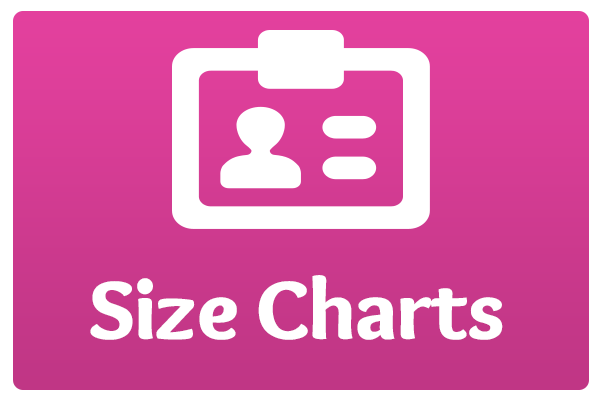 Get your questions answered here. 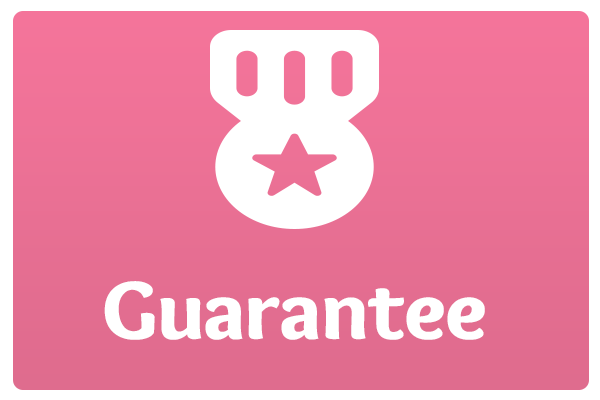 Ready to give the "BEST GIFT EVER"? A product that gets kids off the couch and outside--using their imaginations--boosts self-esteem & confidence--AND gets them exercising?!?! Plus, you get the "BEST GIFT EVER" shrieks, squeals and rib-crushing hugs? What are you waiting for? 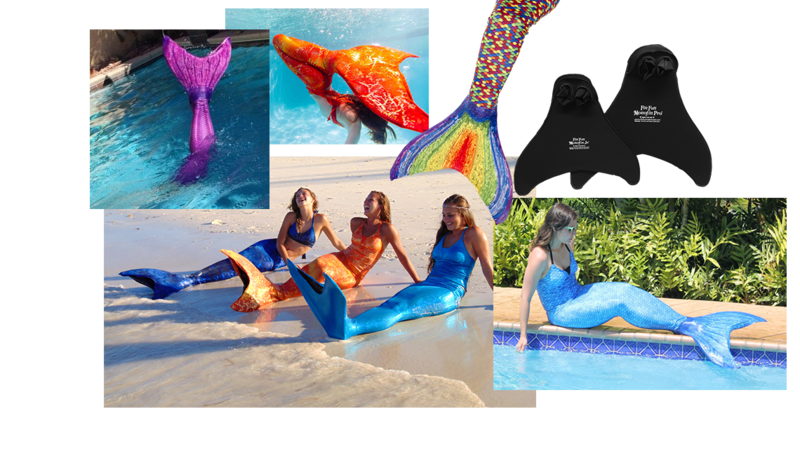 Not all mermaid tails are created equal. Design, durability, comfort and most importantly, safety are the key elements to look for to make the best choice. "... The design is amazing and in the water the skin looks so real! I was wary of this tail at first because the "fluke" monofin looked too small for my preference.let me just say that this tail swims perfectly! It is the perfect size! So in love with their monofin design very comfortable! I underestimated this tail!" "Amazing!!! I purchased this mermaid tail for my 7 year old daughter for Christmas. She loves it! 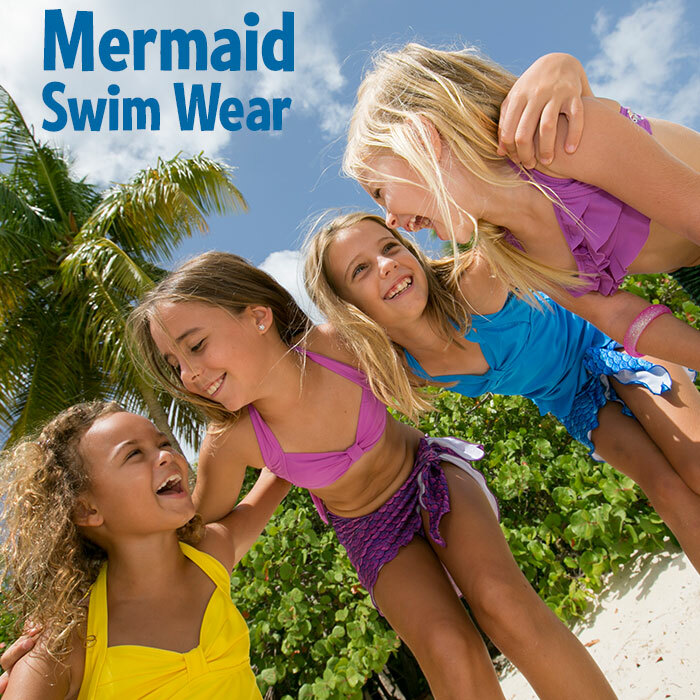 It is extremely durable and makes you look like a real mermaid. very flexible. simple to put on and remove. comfortable and easy to move around in. Great buy! Do not go cheap and buy an off brand knock off. Put up the money and get the real deal. Best mermaid tail ever!" In 2009, when Emily was about 11 years old, she dreamed of swimming like a mermaid. 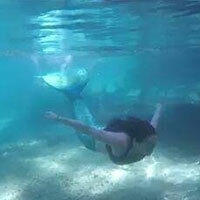 Desperate to fulfil her dream, she begged her Grandma to make her a real mermaid tail that she could swim in. Well, "Grandma Karen" went to work designing, sewing, fitting and finally created a beautiful mermaid tail that Emily could really swim in! Soon Emily's cousins wanted their own mermaid tails. Then their friends... and their friends. 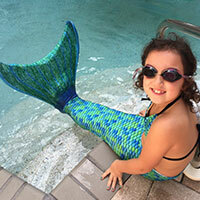 Soon Grandma Karen was selling her creations online and Fin Fun Mermaid Tails was born. And Grandma Karen was sewing just as fast as she could to keep up with demand. Fast forward to today. 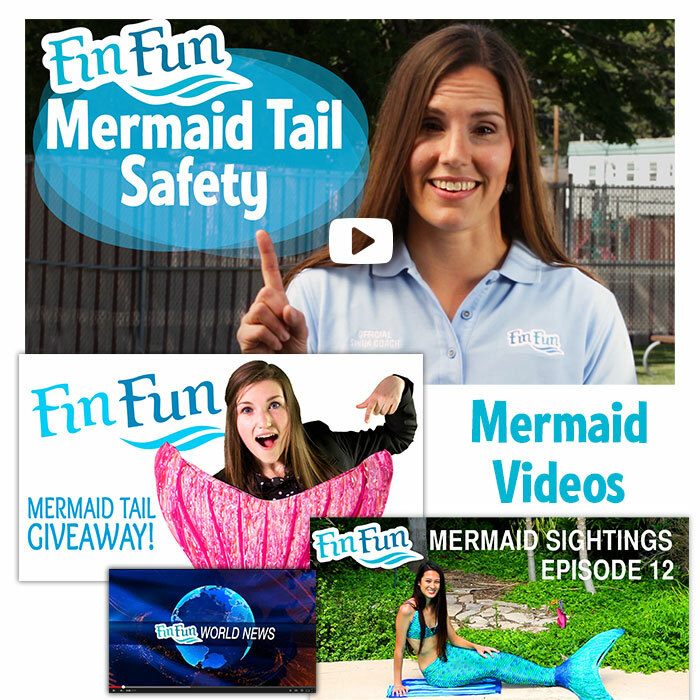 Fin Fun Mermaid is still making mermaid tails and selling them all over the world! Grandma Karen doesn't sew them anymore, but she still owns the company and many of her children and grandchildren are running the business. You'll see some of them in the popular YouTube series, Fin Fun World News. 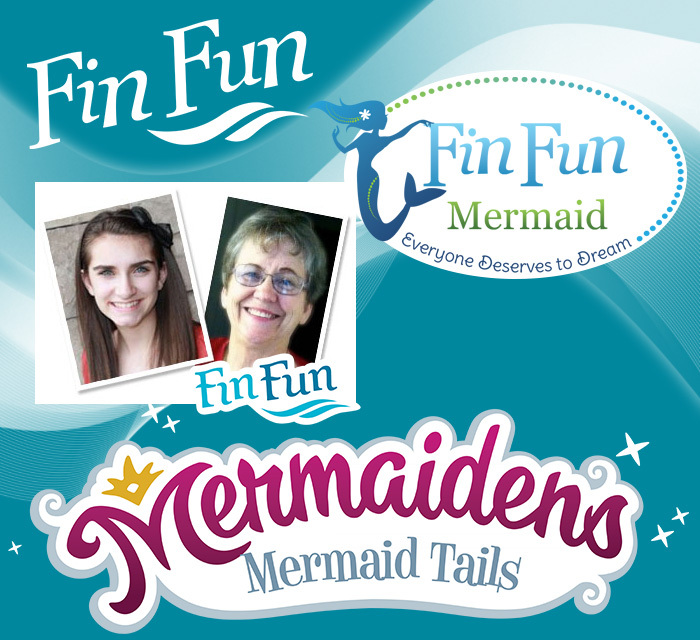 Fin Fun Mermaid has grown to become the premier maker of mermaid tails the world over. 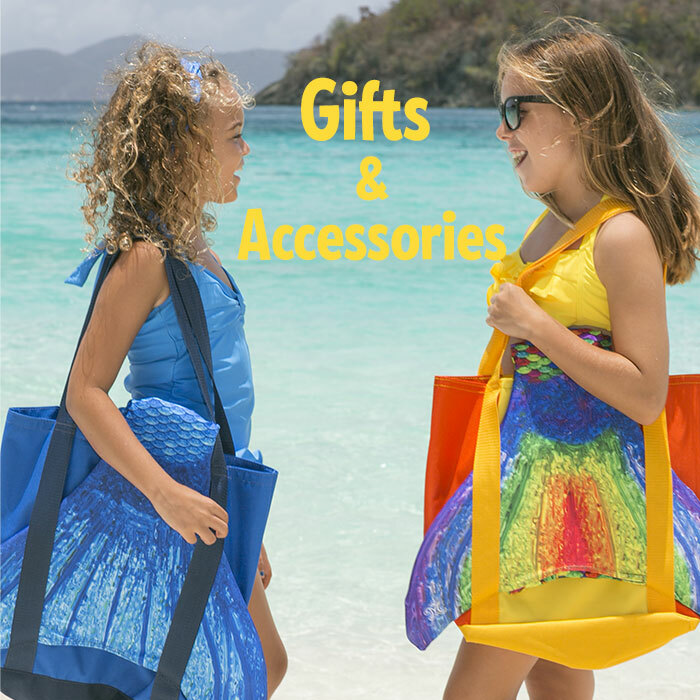 Coordinating swimsuits complete a mermaid's ensemble and you'll even find a handy matching tote bag to carry it all to the pool or beach. 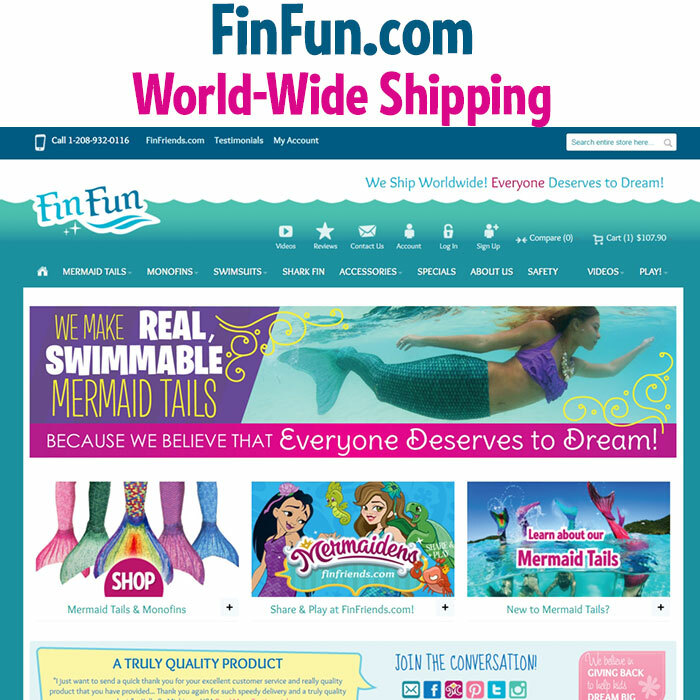 When you shop FinFun.com you'll find everything you need for mermaid lovers young and... er... not-so-young. But don't worry, we didn't forget the boys! 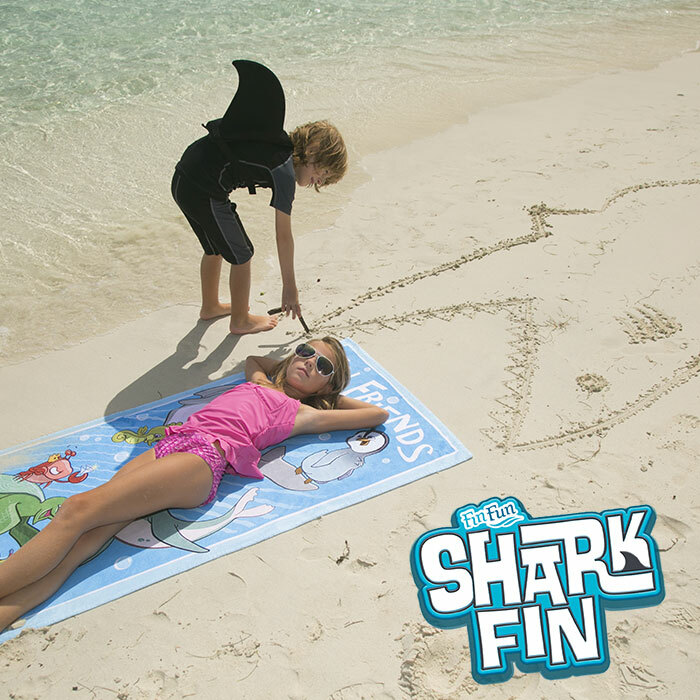 Whether he wants to be a shark or merman, Fin Fun has him covered, too. Read the stories and share in the adventures of 7 mermaid princesses called Mermaidens. 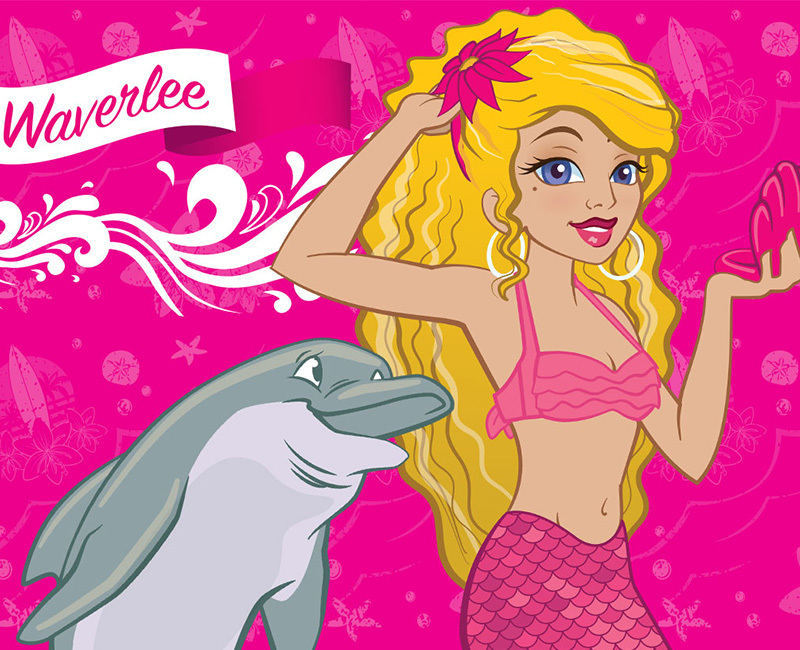 Play games, print coloring pages, connect with other mermaid-loving finfriends and have fun! Hi there! I’m not really sure how to begin. So, I guess I’ll just start at the beginning. 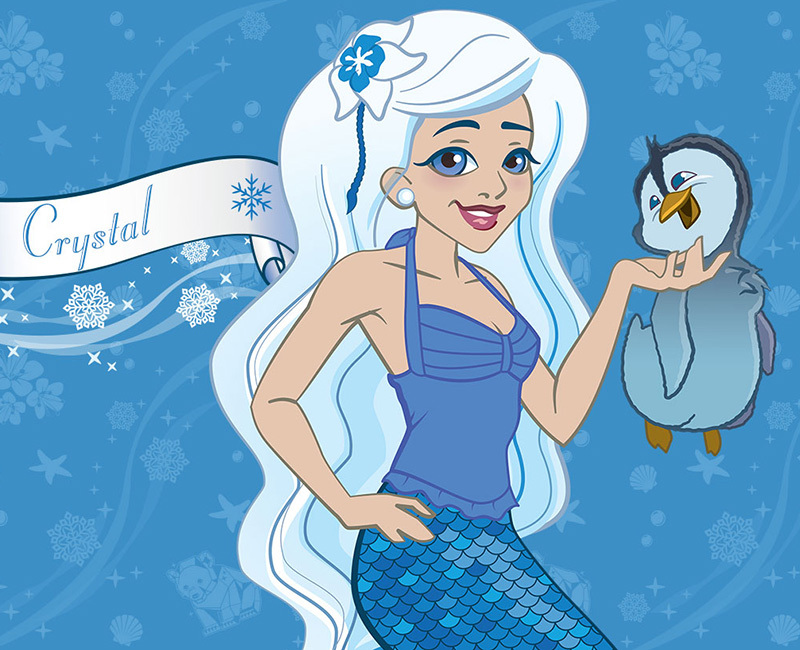 My name is Crystal, Mermaiden of the Arctic Ocean. My kingdom is way up north where it’s very, very cold. 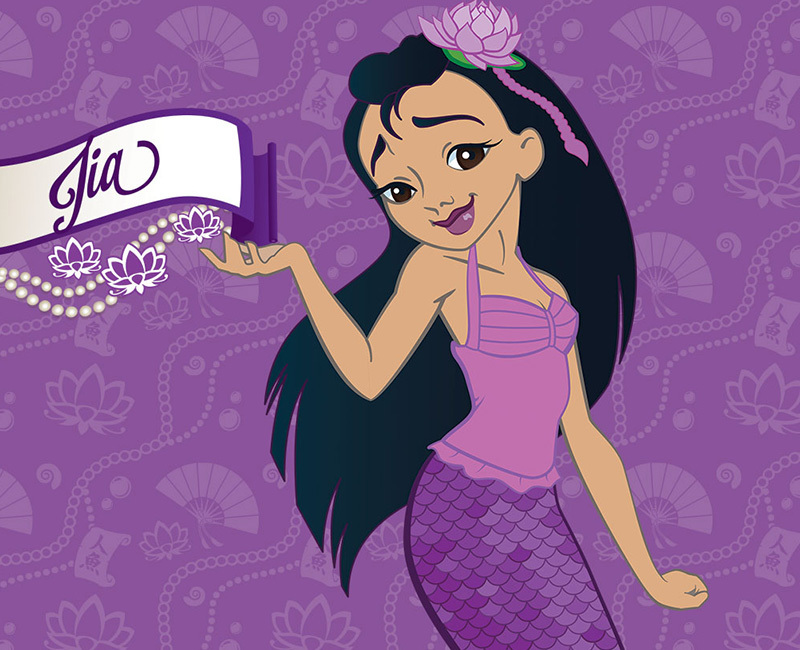 My father is king of the Arctic Ocean, so that makes me a princess. Kon’nichiwa! That means hello in Japanese, the language the landfolk use near my homesea. I live in an area of the North Pacific Ocean called the Sea of Japan, where I frequently see and hear the humans as they sail about. Here we have many beautiful miles of coast and deep blue waters bursting with life. G’day, MerMates! 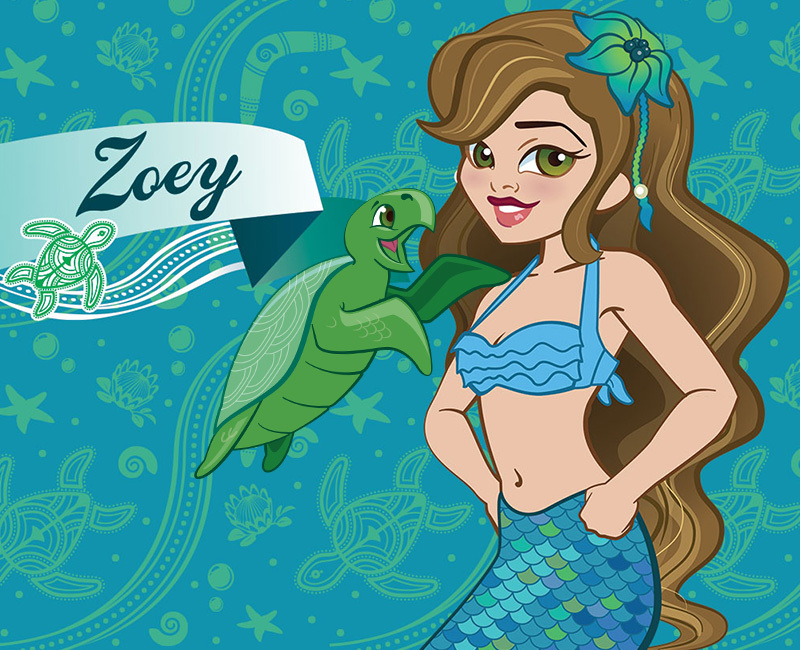 I’m Zoey, Mermaiden of the Coral Sea. For all you Bobbers out there, the Coral Sea is off the coast of Australia. No worries! Bobbers is just a nickname we have for you landfolk, since you’re always bobbing about on the surface of the water. You don’t seem to come down below much, do ya? Hi there! So fabulous to meet you! 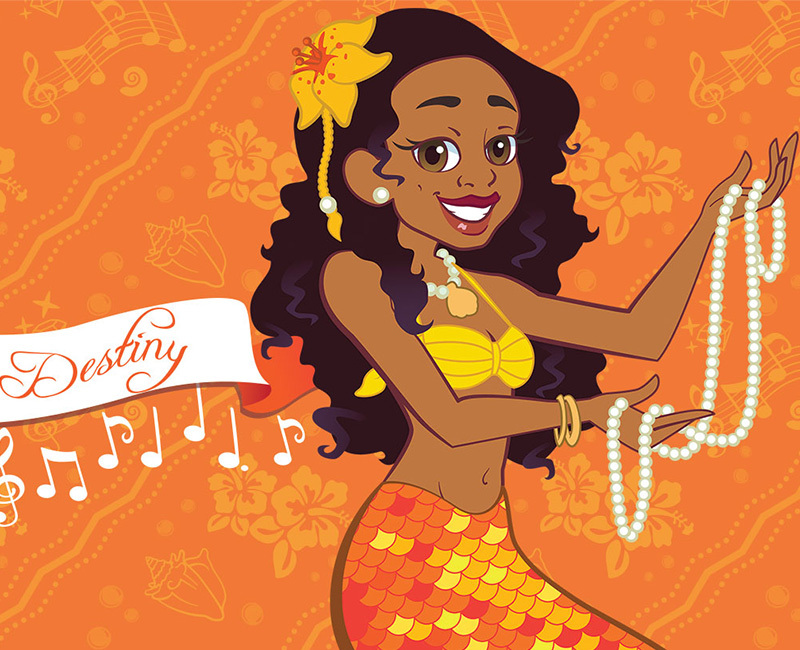 My name is Waverlee and I’m the royal Mermaiden of the Pacific Ocean. My father, the King of the Pacific, has asked me to represent the merfolk here in our homesea in contacting the human world. I can’t even tell you how excited I am that we can show ourselves to humans now! It took a lot of work to convince the MerCouncil to take this big step, but we finally did it! Hello there, human folk! Top o’ the mer-mornin’ to ya! That’s how we say “good day” here in the North Atlantic Ocean off the coast of Ireland, Scotland and England. My name is Bryndolyn MacFinnegan, Mermaiden of the Celtic Sea. 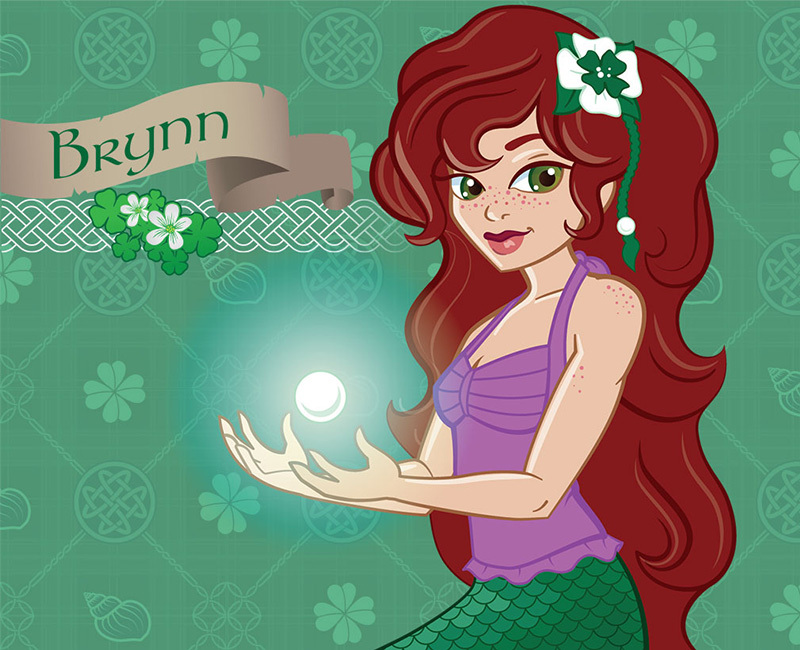 But most merfolk just call me Brynn. You can call me Brynn, too! I get to use my magical powers to help guard the ships that pass by. My Mermaiden power is the gift of light. Make this the one they'll always remember. 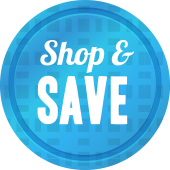 We want you to be thrilled with your purchase from Fin Fun. 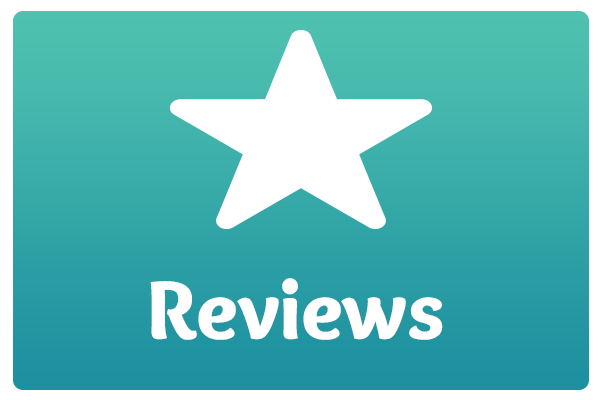 We offer a 30 day satisfaction guarantee to show you how committed we are to happy customers. boosts self-esteem & confidence--AND gets them exercising?!?! Plus, you get the "BEST GIFT EVER" shrieks, squeals and rib-crushing hugs? Copyright © 2016 Fin Fun Mermaid. All Rights Reserved.